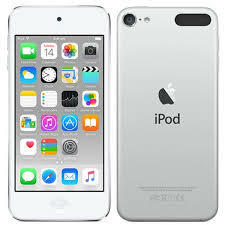 Since this year is choosing to run faster than Usain Bolt, I have decided to do a “Santa came in Early” wishlist. Are you excited that Christmas is in about a month’s time?! I do have mixed feelings, because I’m wondering where all the months ran to, was there a memo concerning race of the fastest year that I wasn’t aware of?! -__- . I’ve been good all year round and wouldn’t mind these things and many more before the year runs out. 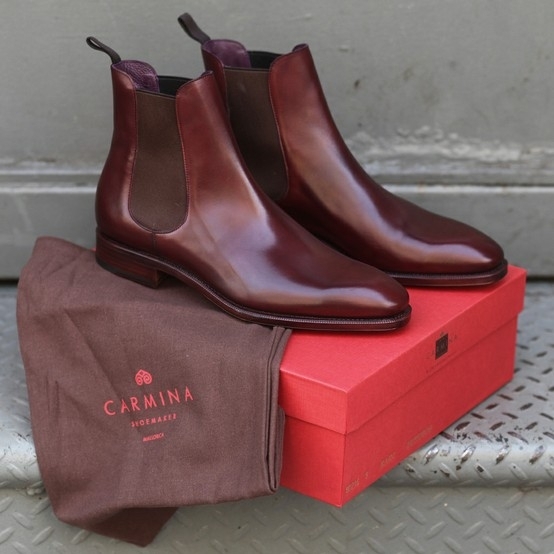 I’m a huge lover of Chelsea Boots and the burgundy colour is my fave!!! I’ve been looking for this since like forever! A friend wanted to get for me, but couldn’t get my size (small size problems -__-). just in case you want to gift me with this I’m a 37/38. You know how you make mental notes in your head to save up for something but keep forgetting about it, till a situation pops up?! Well that’s the situation here with the tripod, I remember it, whenever I wanna take pictures for the blog and my siblings are using me to form. A Tripod with remote, so my struggles can stop. 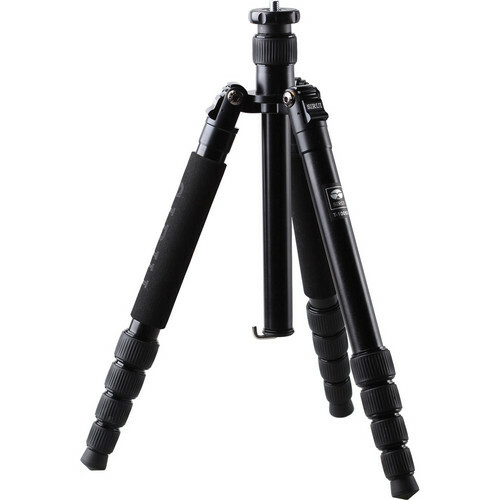 So, yh, A Tripod with a remote for my Canon EOS 7D. Just because I’ve been having bad luck with shoes and my shoe collection needs an upgrade. Outreach to motherless baby homes have been on my list for a while now, but certain things keep happening, hopefully I would be able to pull this off this year. What’s your Christmas Wishlist? Do share, I would love to know. How have you been? Been busy with exams, just took time out for this post, since it’s been long time coming. What have you been up to lately?